The Aloha Run is proud to support the following Official Charities. 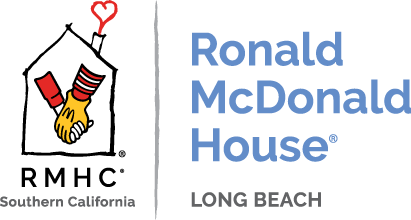 Please consider making an additional donation to these great causes. 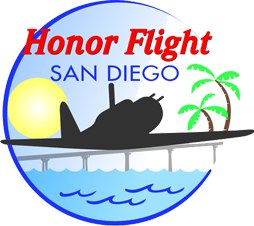 Honor Flight San Diego (HFSD) is a non-profit branch of the nationwide Honor Flight Network which consists of over 130 independent “hubs” across America. HFSD escorts veterans to Washington D.C. to see their memorials using monies donated by individuals, foundations, associations, business owners and corporations who wish to recognize their contributions and thank them for their service and sacrifice to the United States and its citizens. Top priority for our trips is given to the most senior veterans, currently World War II survivors, and to veterans who are terminally ill.
Nā Koa Kai Canoe Club, Inc. is an all-volunteer ran nonprofit, therefore 100 percent of the proceeds raised at our events go towards operational costs and our programs.